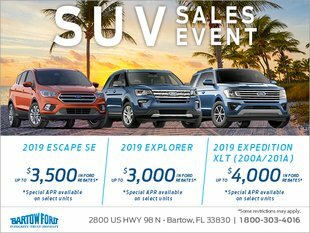 When you start looking for your next car at your Winter Haven area Ford dealership, Bartow Ford, you’ll notice variations in the torque listed on each car’s specifications. While the torque figures tend to be similar within a given class of vehicles, taking the time to better understand what torque means and how we measure it can help you ensure you select the right car for your needs. Defined as simply as possible, torque is the rotational force of the engine. While horsepower is how fast work can get delivered, torque is the actual amount of work that the engine can exert. Just like horsepower, torque peaks at a particular engine speed. As a general rule, cars with peak torque at lower revolutions tend to be more responsive. At the same time, many drivers prefer engines that require lots of revving before hitting peak torque. 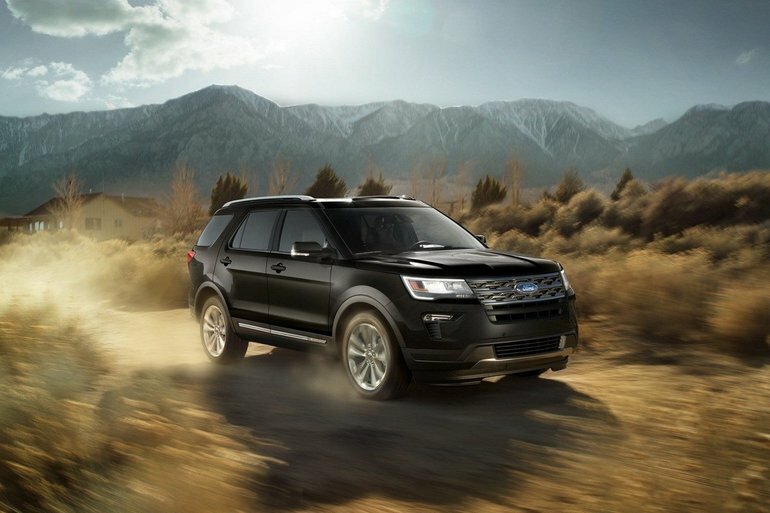 In a practical sense, the torque in your car makes it possible to accelerate. Depending on where you live, torque will be listed as either Newton meters (Nm) or pound-feet (lb-ft), with the latter being the standard measurement in the United States. In either case, the measurement refers to how much force is needed to twist an object. For the engine, the measurement is the amount of twisting force that the crankshaft can deliver at specific revs. Don’t forget that the torque measurement your dealership gives you is the maximum torque from the internal combustion engine, and this is typically higher than the torque your wheels experience, thanks to the limited range of revolutions per minute for torque. The larger the vehicle is, the more crucial torque becomes, which is why torque didn’t appear in many car advertisements until recent decades. The increasing size and weight of cars has led to a need for greater torque. While a subcompact car does not need much torque, a large SUV or van requires a good amount to get moving. This need for additional torque is also why many larger cars use diesel engines instead of gas ones; that engine style produces more torque at lower revolutions. In addition to helping you find your next car, the team at Bartow Ford, your Winter Haven Ford area dealership, will gladly answer questions you have about what various terms mean, such as torque. Visit us in person or call us at 800-303-4016.